Call off the search. We’ve found the best tasting sweet treats that not only have no added sugars, but also contain extra protein to help curb those cravings and feed your muscles. Win win! 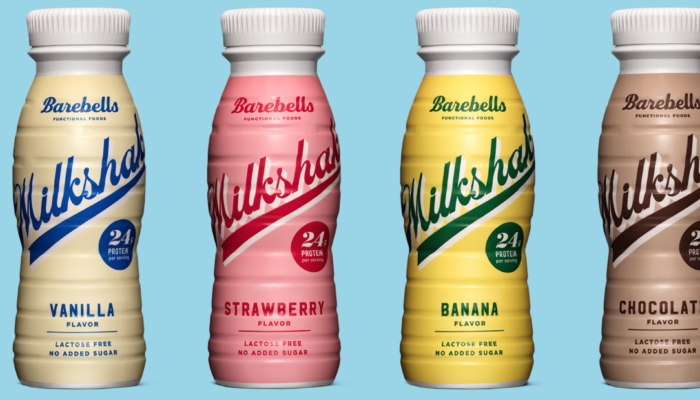 The Barebells range includes delicious Protein bars that taste just like chocolate bars, and traditional flavoured milkshakes – we’re always a sucker for a strawberry milkshake! The best thing is that they contain no added sugars, and the milkshake is lactose free. The protein bars come in the most delicious flavours – White Chocolate Almond, Salty Peanut, Caramel Cashew, Cookies & Cream and Coconut. They look and taste indulgent, but with 20g of protein and low in sugars you can snack away and leave the guilt at home. 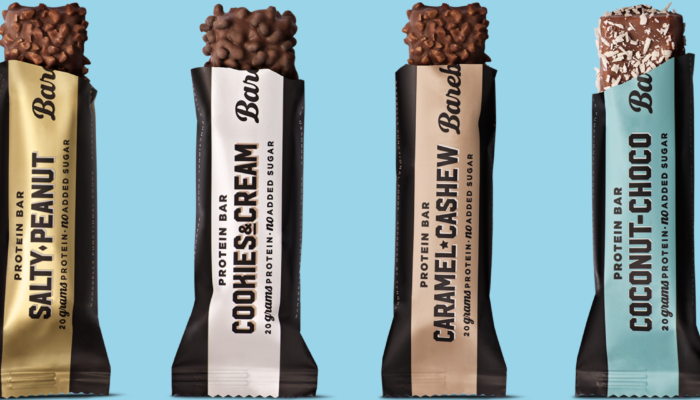 So next time you find yourself reaching for a chocolate bar, instead grab a Barebells bar. We promise you won’t regret it!